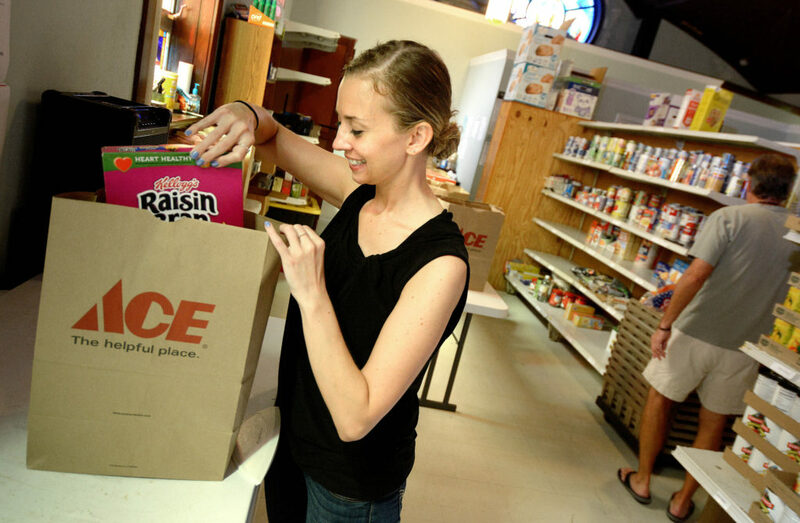 Food assistance is provided to individuals and families who are struggling to make ends meet. 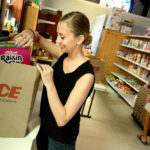 This assistance is provided through our local food pantries and local offices. 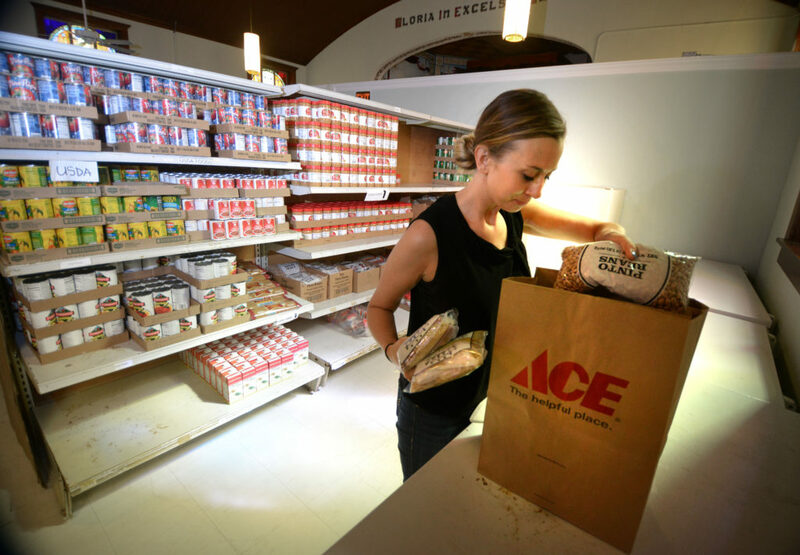 The Caring Coach, our mobile food pantry, is an outreach program that takes food and support to individuals and families in rural areas. 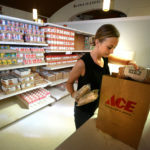 Our Food Pantries and Caring Coach are sustained by the support of local donors, local food banks, and the Florida USDA. 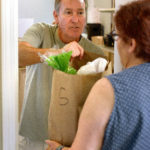 Catholic Charities is passionate about being the hands and feet of Jesus to those in need in our community. In these difficult times, the working poor, and the homeless need our help more than ever before. 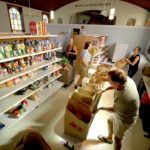 Thank you for considering a gift to our food pantry that will help care for our neighbors who are hungry. 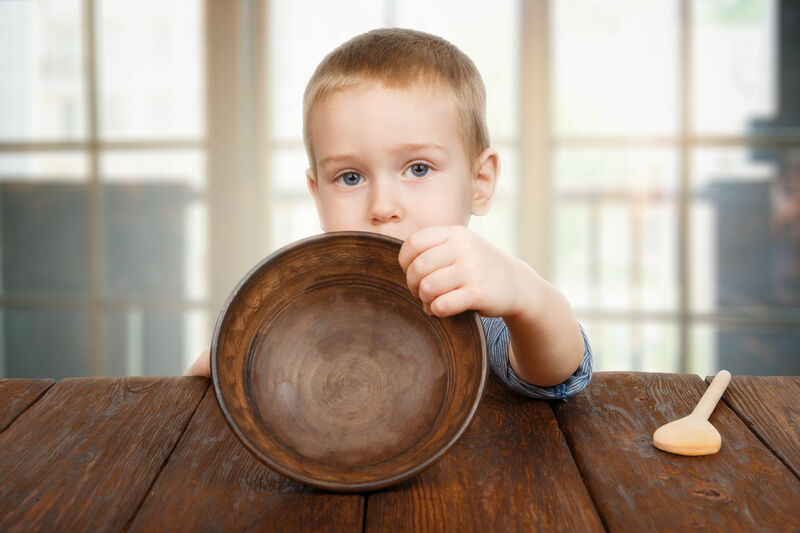 In our communities there are families, single parents and elderly people who don’t have enough food! 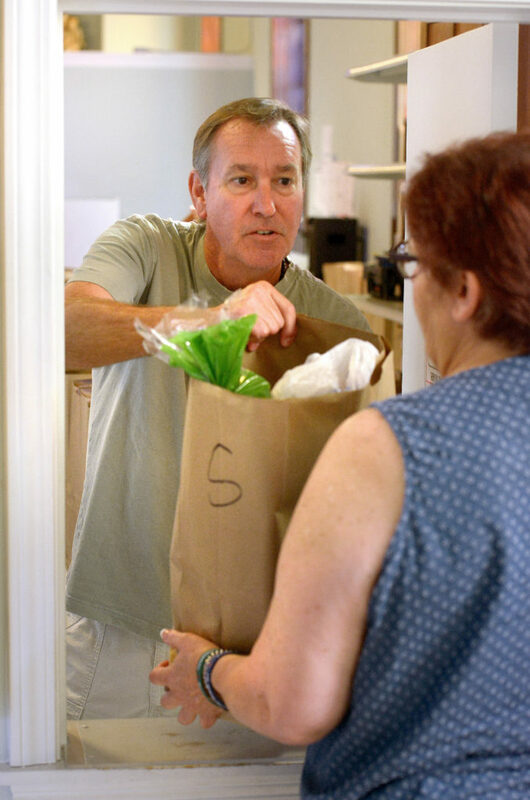 Last year over 90% of the individuals that we served were not Catholic. 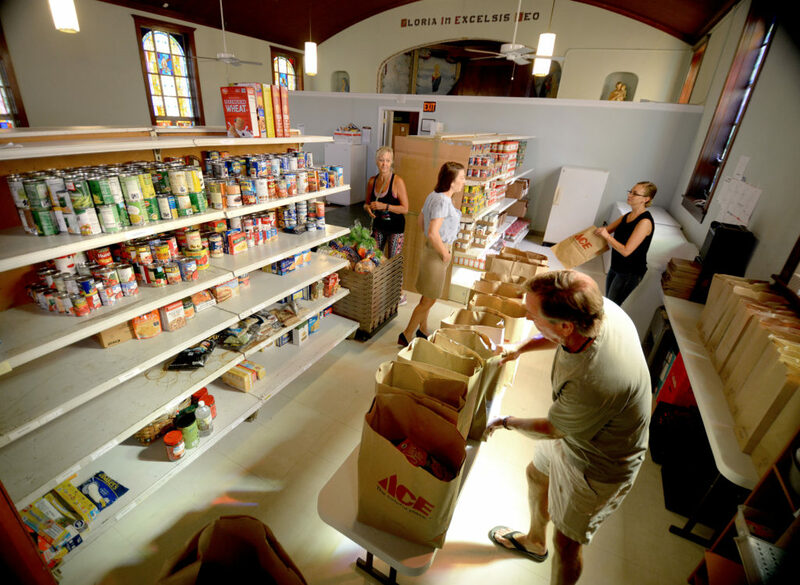 Catholic Charities provides help, creates hope, and serves all!